There’s never been a better time to give up smoking. Research just released has found that smoking is much more dangerous than commonly thought. Researchers have found that just one cigarette a day can still raise the risk of a heart attack or stroke to about half the risk from smoking 20 a day. The belief that cutting down reduces the risk of getting smoke related disorders may be true of cancers, but isn’t true for heart disease or stroke. Looking specifically at studies which took into account a range of factors such as age, BMI, cholesterol and blood pressure, the team found that men smoking one cigarette a day have a 74% increased risk of coronary heart disease compared with never-smokers, while women who smoked one a day had a 119% increased risk. While it might be expected that the risks of coronary heart disease or stroke for those smoking one a day would be about 5% of that for those smoking 20 a day – as is the case for lung cancer – the risk was in fact much higher. 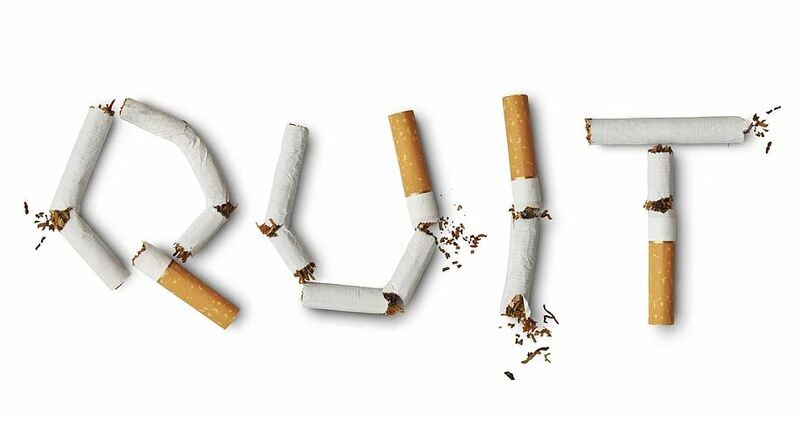 Giving up smoking is not easy – Nicotine is present in the tobacco leaf and when a cigarette is burnt, nicotine from the tobacco leaf is inhaled in cigarette smoke by the smoker. Nicotine then enters the bloodstream via the lungs and reaches the brain within 10 seconds of inhalation. It is as addictive as heroin. Nicotine addiction is hard to beat because it changes your brain. The brain develops extra nicotine receptors to accommodate the large doses of nicotine from tobacco. When the brain stops getting the nicotine it’s used to, the result is nicotine withdrawal. You may feel anxious, irritable, and have strong cravings. 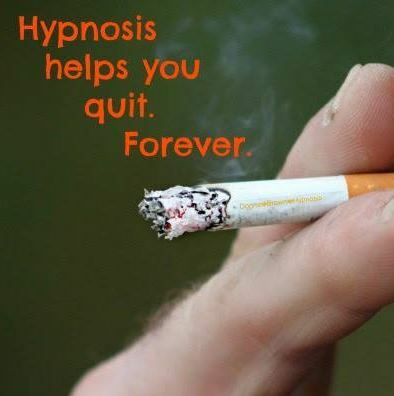 ‘Hypnosis is the most effective way of giving up smoking, according the largest scientific comparison of ways of breaking the habit’. New Scientist (vol 136 issue 1845 page 6). We at Ntrance have seen that with our own eyes, with the success of many of our clients who are still smoke free one year later. But what exactly is hypnosis? Imagine driving home from work or from the grocery store. You’ve done it hundreds of times; maybe even thousands. You know the route like the back of your hand. If it was safe to do so, you could probably drive it with your eyes closed. Given how familiar the route is to you, your concentration wanders during the trip. You pull up into the driveway and realize that you don’t remember the last few miles of your journey. Hypnosis is a highly focused state of mind – also known as an altered state of consciousness – whereby the unconscious mind is free to act without interference from regular consciousness and is open to suggestions from the therapist. Put in a nutshell, hypnosis is a form of communication between two people. In order for someone to be hypnotized, they have to be willing to participate. 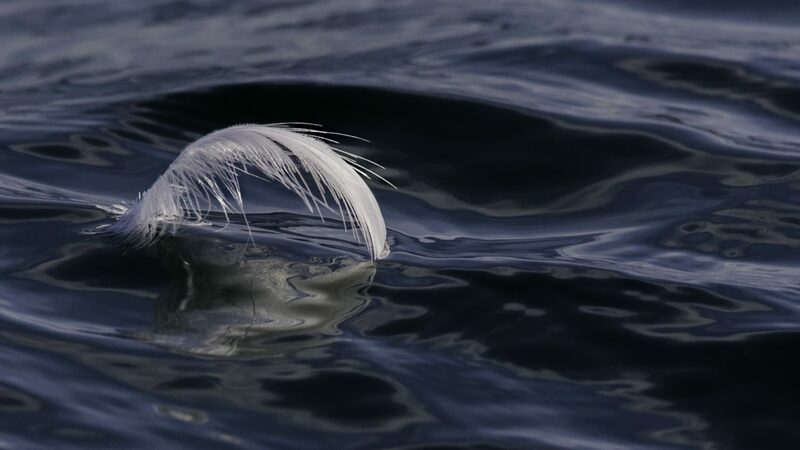 In its purest state, hypnosis exists to help people make positive changes in their lives, from breaking bad habits to managing pain to eliminating emotional trauma from the past. So when people go into an hypnotic trance, they simply enter a relaxed state, where they focus their thoughts and energy internally, instead of focusing on the outside world. During a hypnotic trance, though they remain conscious and able to hear and understand everything that’s happening around them, their minds become particularly open to the hypnotherapist’s suggestions.